and Physical Strength. 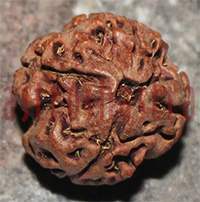 If someone is ill or hos[italized for any terminal illness, Mahamritunjay Japa is considered as the best and effective remedy, astrologically. 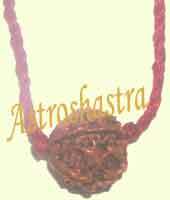 mantra with utmost sincerity and faith, it can prevent untimely death or postpone death for a certain period. the fear associated with death, thereby liberating you from the death and rebirth cycle. Hence, it is also called the moksha mantra. If you are praying to rid yourself of fear: 1100 times. To improve health and remove disease: 11000 times. For children, healthy growth and development, and protection from untimely death: 125000 times.